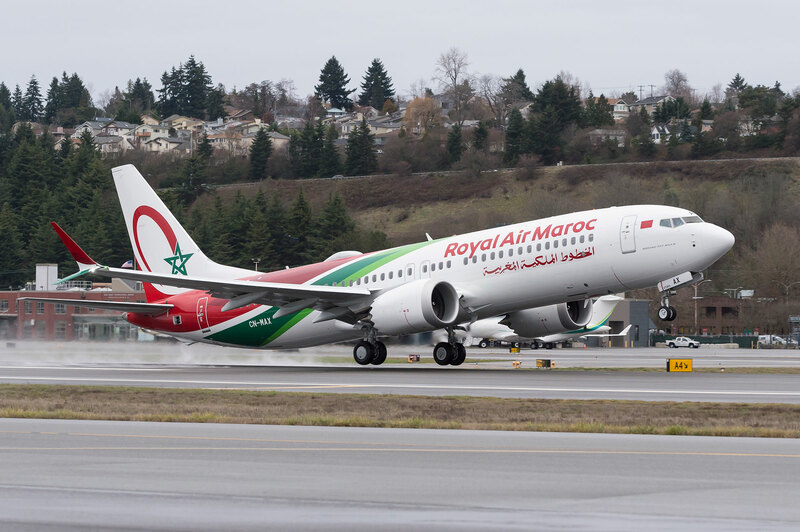 A selection of the new airliner deliveries and liveries flying around in our skies this month, December 2019. The African airline is the latest Airbus A220 (CSeries) operator, with its first aircraft now delivered – the first in Africa. 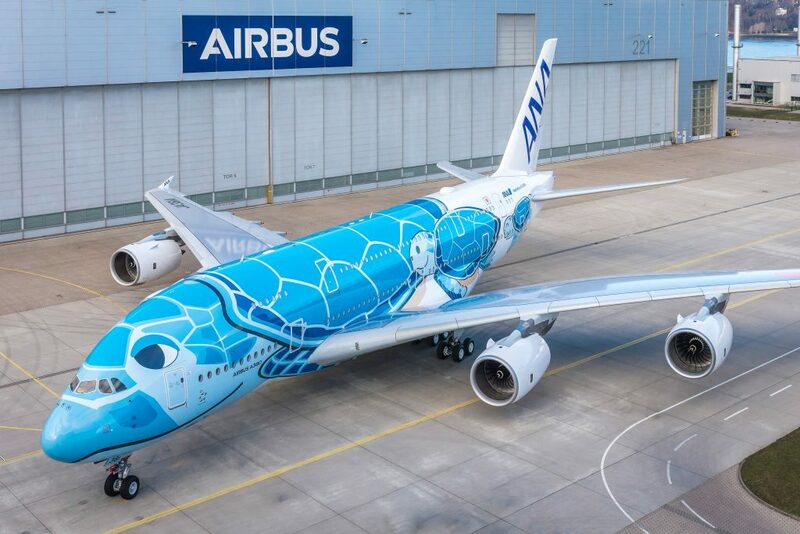 The first Airbus A380 for ANA All Nippon Airways wears this special turtle scheme and will soon be linking Japan with Hawaii. 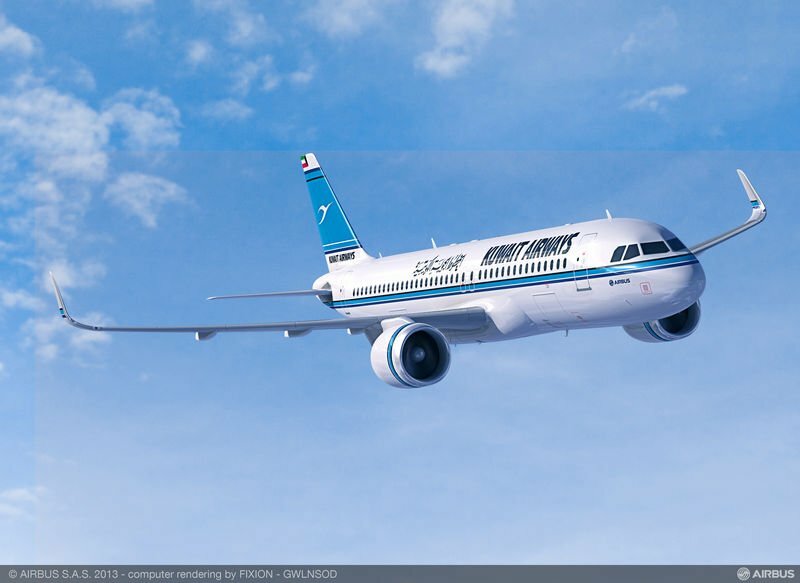 The world’s first Airbus A321neoLR aircraft is flying with Arkia Israel airlines, registration 4X-AGH. 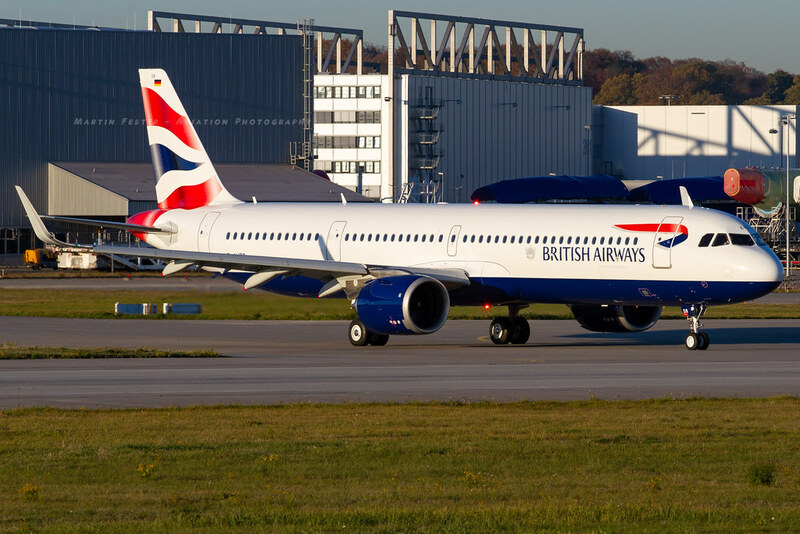 British Airways is now flying its first A321neo as part of its domestic and European network, registration G-NEOR. The first Boeing 737 MAX operator in the Caribbean is Cayman Airways, now flying VP-CIW. 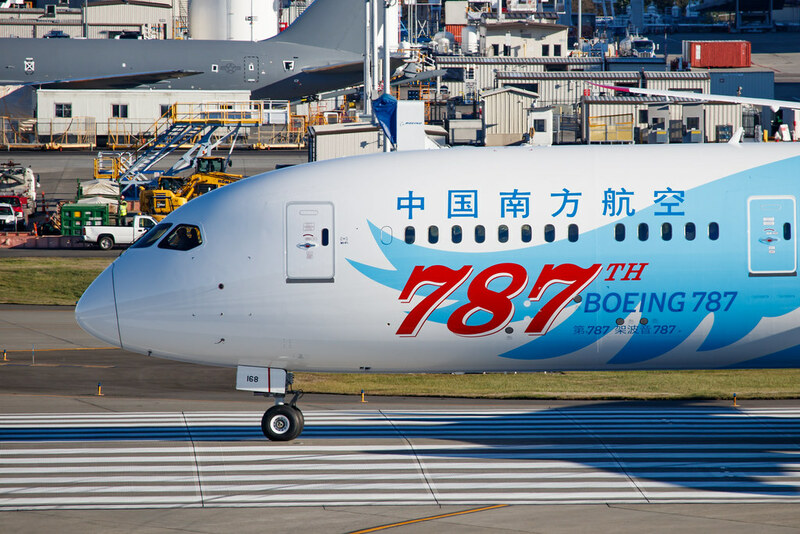 The 787th Boeing 787 off the production line is B-1168, flying for China Southern with these special markings. 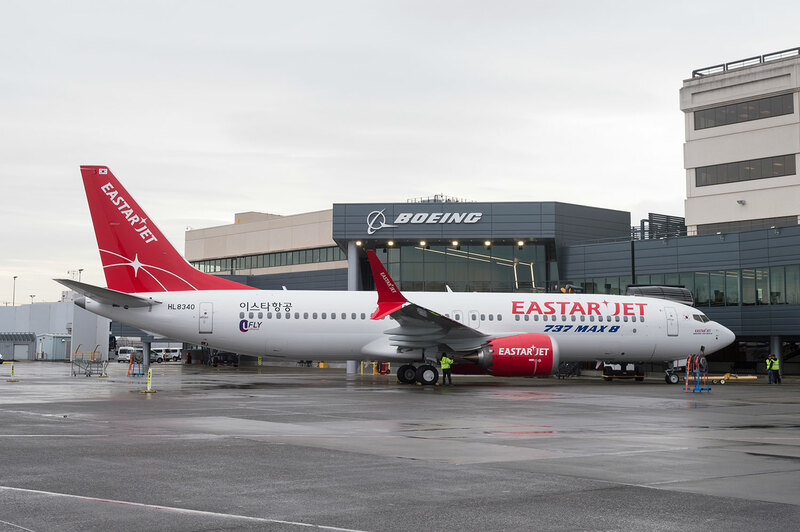 The first Boeing 737 MAX 8 for Eastar Jet (and the first in South Korea) is HL8340. 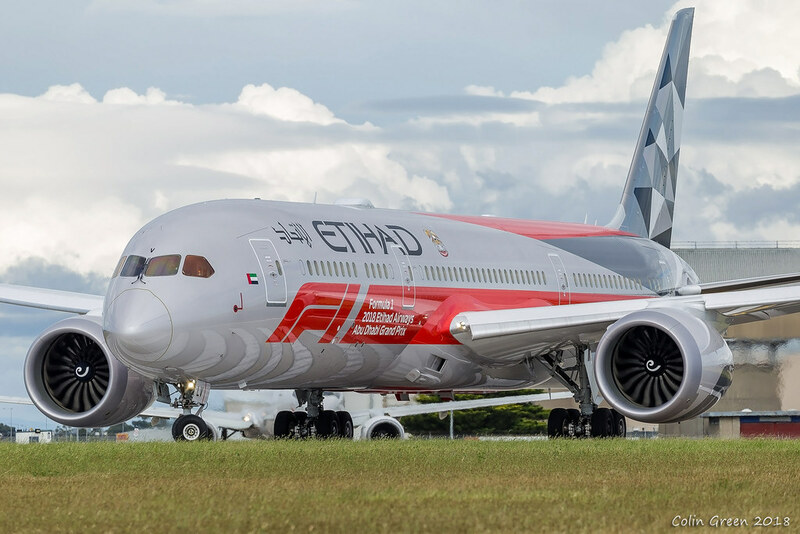 Wearing this smart special scheme is Dreamliner A6-BLV of Etihad Airways. 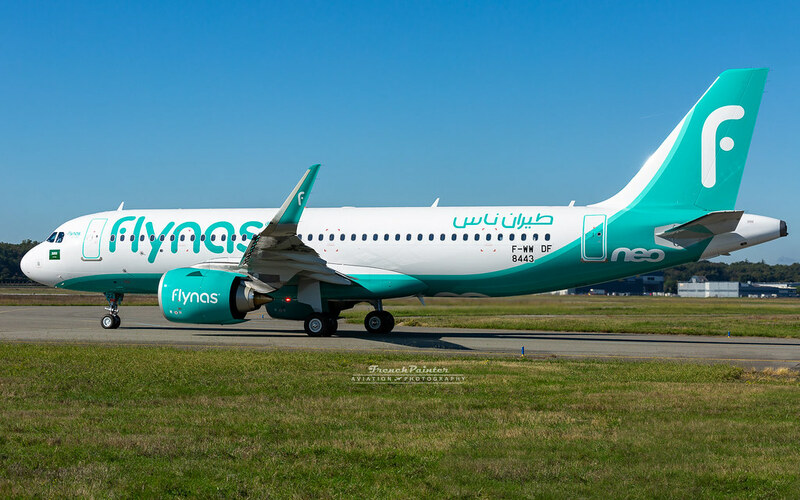 The airline’s irst Airbus A320neo is HZ-NS22. 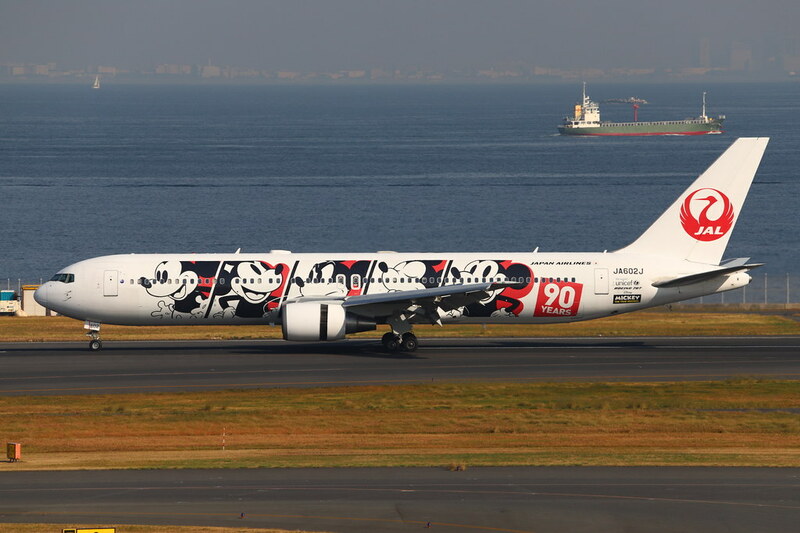 A special Mickey Mouse 90th anniversary livery adorns Japan Airlines’ Boeing 767-300ER JA602J. 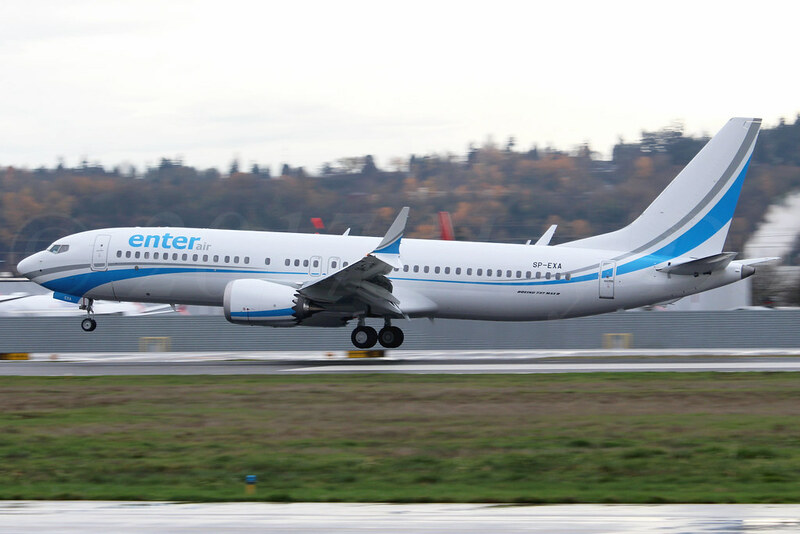 The airline’s first 737 MAX 8, CN-MAX has been delivered. 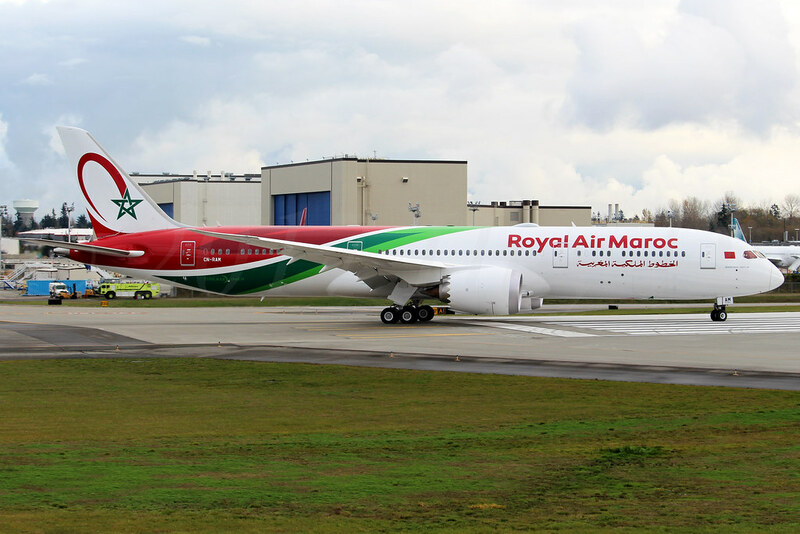 It wears a special scheme, which also features on their first 787-9 Dreamliner, CN-RAM, which has also been delivered (see below). 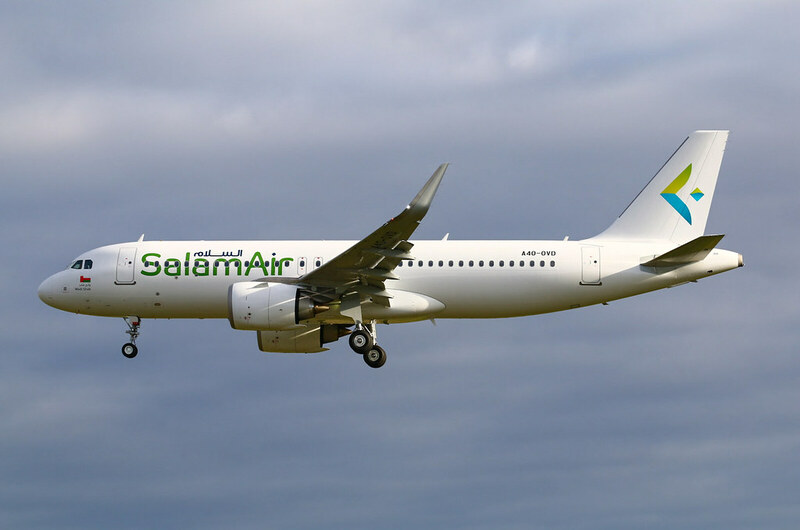 Omani carrier Salam Air has its first A320neo A4O-OVD. The British arm of TUI Airways is now flying its first Boeing 737 MAX 8, G-TUMA.